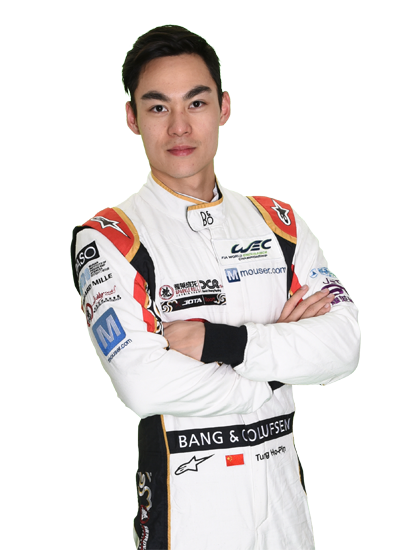 Ahead of the Prologue, which will take place at Circuit Paul Ricard on 6-7th April, the Anglo-Chinese team confirmed that Nabil Jefferi, Jazeman Jaafar, Weiron Tan and Afiq Ikhwan Yazid would be taking responsibility for car nicknamed by the team #FortuneCat37. Three of the drivers will be behind the wheel and the fourth taking a role as test driver. Jaafar, Tan and Yazid were teamed up in the 2017-18 Asian Le Mans Series, sharing one of the team’s two ORECA-Nissan LMP2 cars, and scored their first class win at the Buriram 6 Hours in Thailand earlier this year. 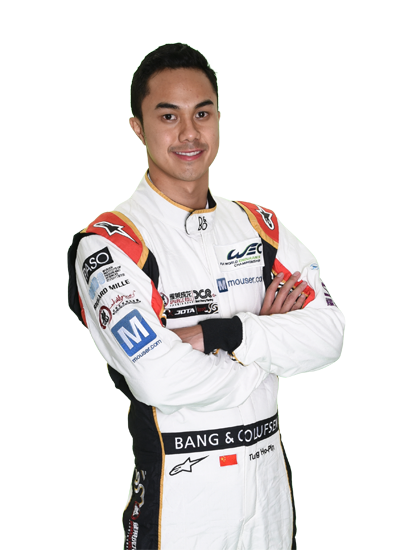 Jeffri, who raced in GP2 and F2 over the past two years, also impressed the Chinese-flagged squad with his performance at Sepang 4 Hours where he finished on podium on his sports car debut.